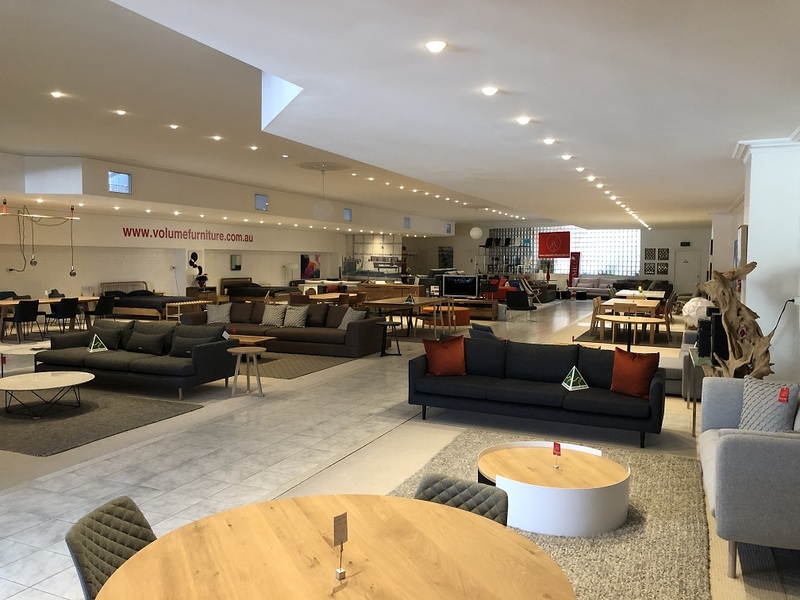 How long have you been looking for the ideal property for your business? Your search is over. 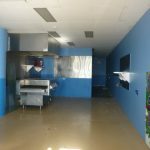 This property is perfect for your existing business or start your new venture with rare Dandenong Road frontage. 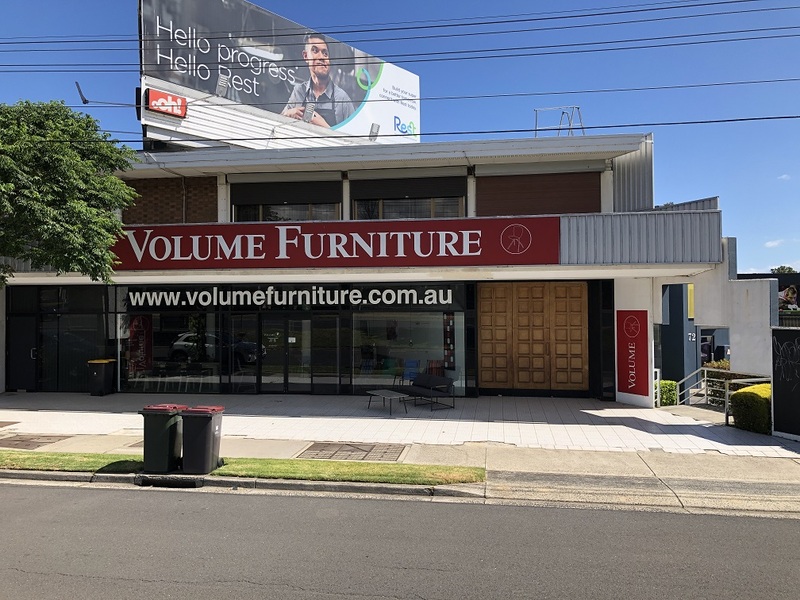 This excellent boutique showroom / warehouse is situated in the heart of the Home Ideas strip between Greta Street and Clayton Road. BE PART OF THE MAJOR STATION DEVELOPMENT !!!! 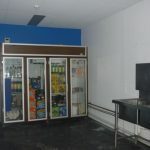 This property is perfect for your existing business or start your new venture. 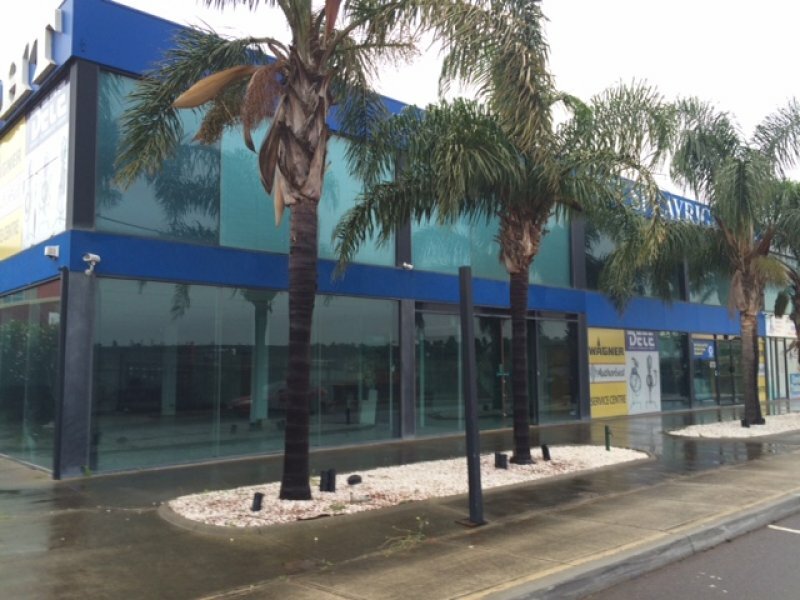 Situated opposite the Station with Nepean Highway frontage in the heart of the Carrum. 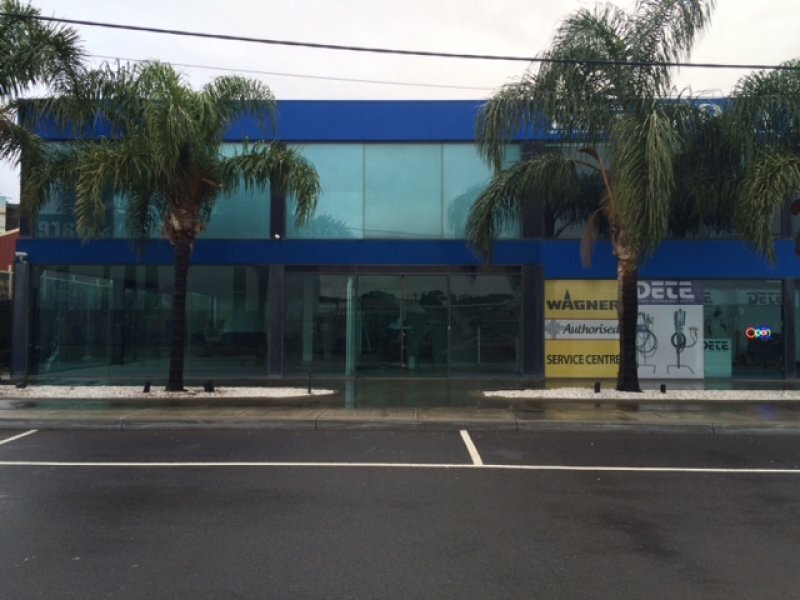 The retail/office space has excellent exposure to 1000s of foot and vehicle traffic each day. Call Gary NOW, inspection a must. 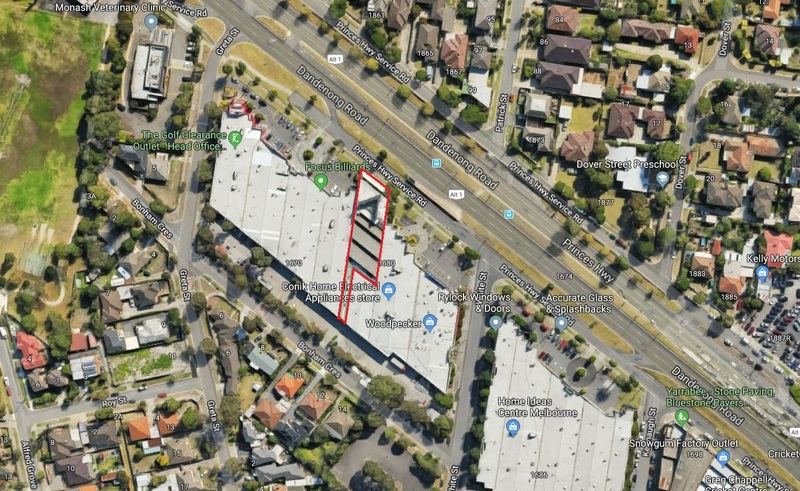 This is an excellent opportunity to establish your business in this central location in the heart of the thriving northern industrial corridor within close proximity to the Hume Freeway and Metropolitan Ring Road. This property comes with an open floor plan on both levels and ample natural light. 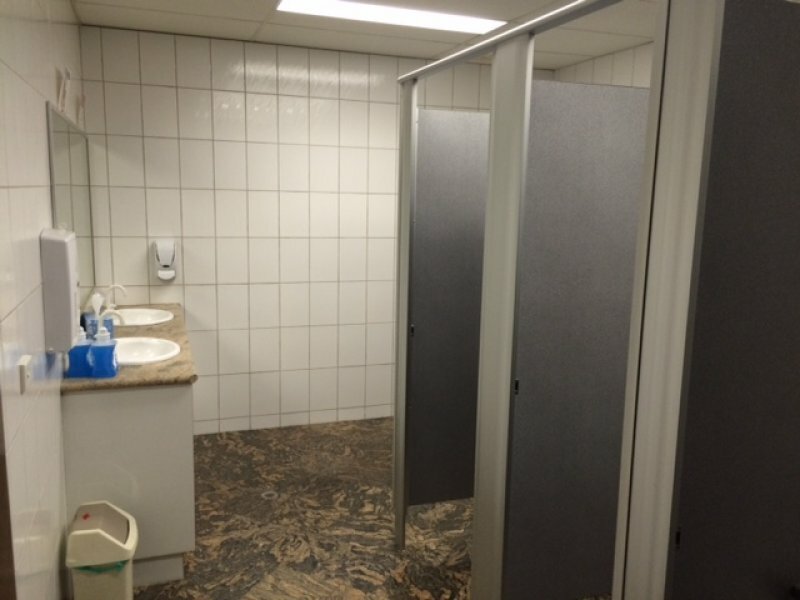 There are also generous amenities, kitchen facilities and ample parking. 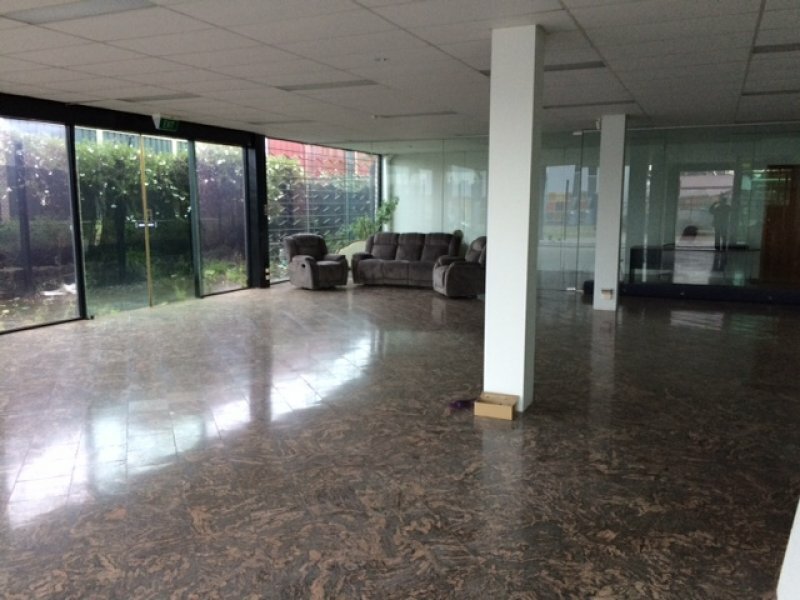 Classy finishes including granite floors make this the ideal property to relocate or start your new business. 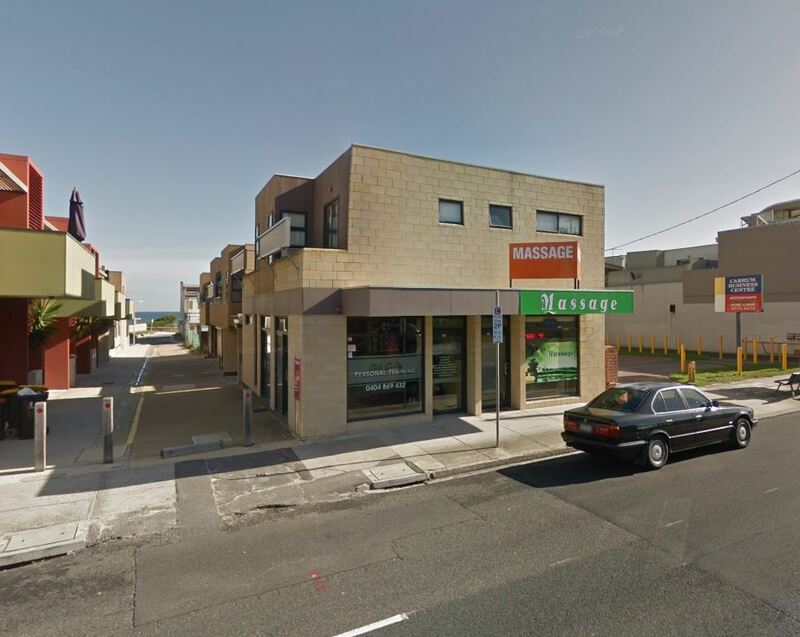 This must be one of the most perfect prime location on the main road “Marine Parade”, always busy and very high exposure. 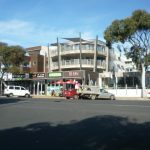 High volume of passing traffic, located between San Remo Hotel and Westernport Hotel. Having a waterfront beach side location, opposite San Remo Jetty/bridge where the pelicans are fed daily at 12:00 pm. There is 3 phase power and Gas connected to the premises. 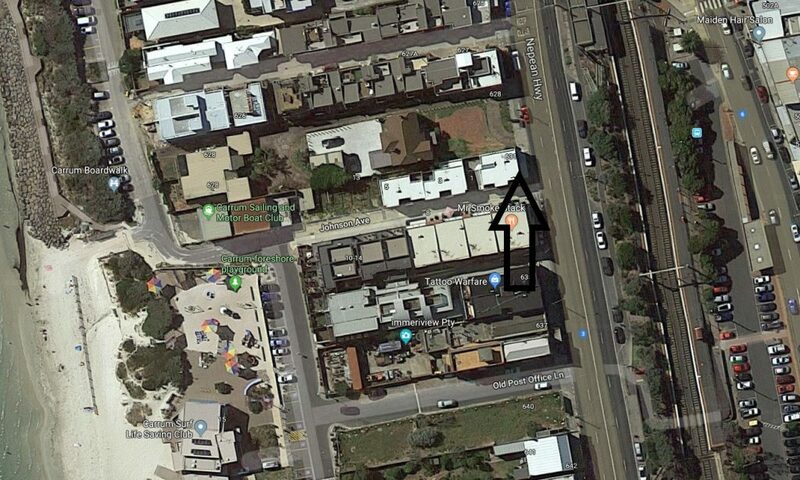 Huge grease trap, Pizza oven connected to Exhaust fan in the ceiling. Clear visible signage is available. 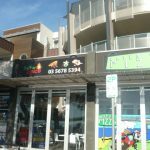 This shop is ideally suited for a good pizza shop and takeaway food having operated in the past as a full-on pizza and takeaway shop. Next door to thriving coffee and cake shop.